Manuel Pellegrini has played down the possibility of Roma striker Edin Dzeko signing for West Ham. Reports in Italy have suggested former Manchester City boss Pellegrini could be reunited with Dzeko at the London Stadium but the West Ham manager insisted they are always being linked with a variety of players. "You can talk about five, six or seven players that are linked with us. 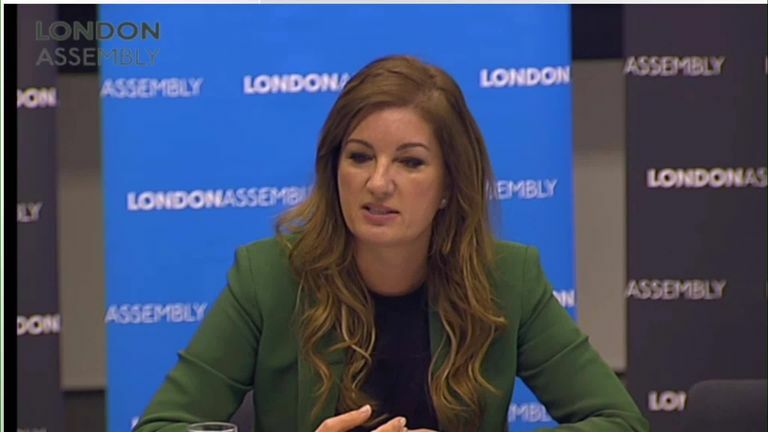 We must not talk about one player," Pellegrini said ahead of Saturday's London derby with Tottenham. 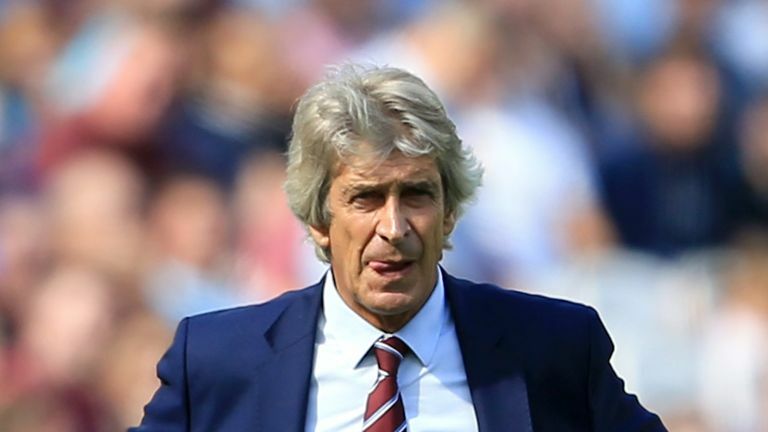 Pellegrini also confirmed all five of his players who were away on international duty have returned without any injury problems, although he said they are continuing to monitor Marko Arnautovic. The Austria forward has been struggling with a knee injury and played in just one of his country's two matches over the last week, scoring the only goal in their 1-0 win at home to Northern Ireland in the UEFA Nations League. "Marko is okay. He returned from internationals where he played just one game and worked without any problems," added Pellegrini. "We must be careful about his knee but it is ok but it allows for him to play games." 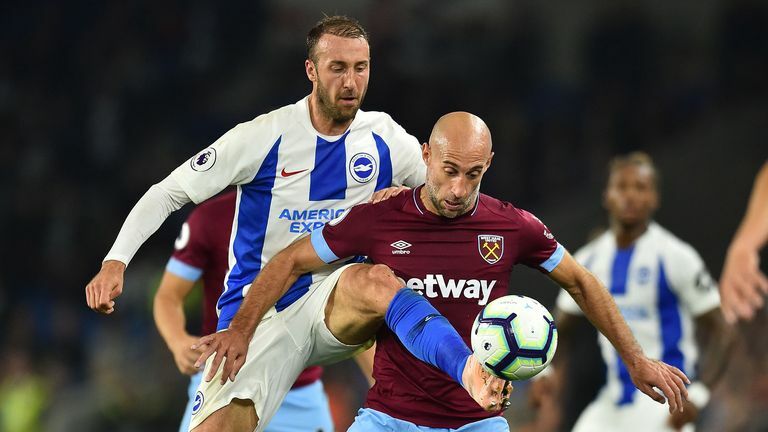 Pellegrini is looking for a response from his side following their 1-0 defeat away to Brighton before the international break and acknowledged they are still playing catch-up after a disappointing start to the season that saw them lose their first four Premier League matches. "There's always an opportunity if you play well and you win. We know it's important to try and recover points as quickly as we can," said Pellegrini. "We have played eight games and perhaps we don't have the points we wanted or deserved. Now we have a chance to add more. "I think we were very unlucky not to take something from Brighton, but if you don't score the chances you have you normally lose the game. We hope to improve that this weekend."